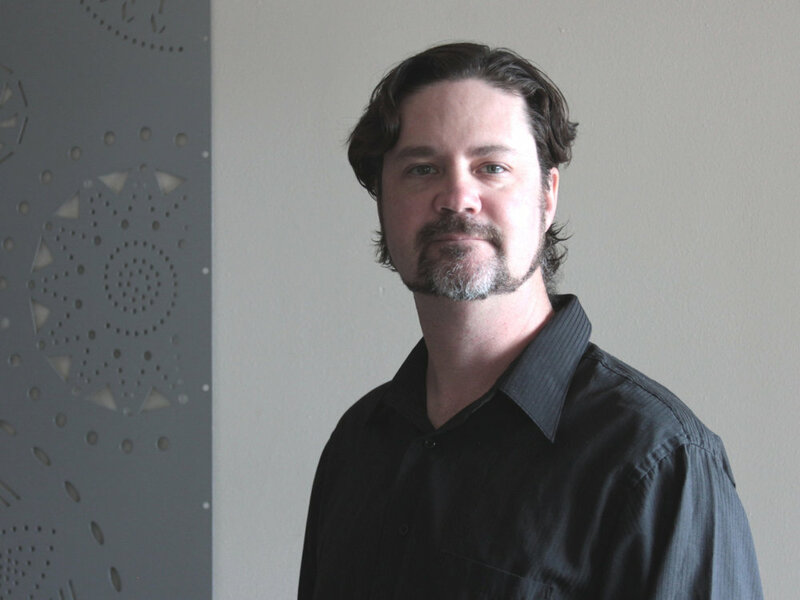 Alexander has over 17 years of experience in the fields of Architecture, Planning & Sustainable Design. Mr. Dzurec believes in open communication and an Interdisciplinary approach to architecture that balances technical solutions with time-tested building traditions. Alexander has excellent communication and team building skills. He is adept at walking clients and stakeholders through complex design problems, ensuring that projects run smoothly from start to finish. Mr. Dzurec’s responsibilities at autotroph include project management & oversight, business development & marketing and quality control. Prior to forming Autotroph in 2006, Mr. Dzurec was a principal of Mazria Odems Dzurec, a leader in the field of sustainable design. He holds a Master of Architecture degree from the University of New Mexico and a Bachelor of Science in Architecture from the University of Maryland. Mr. Dzurec is a member of the American Institute of Architects and holds Architectural registrations in both New Mexico and Maryland. Brett Linker strives to make the ordinary extraordinary, with a belief that an architectural idea is inextricably tied to the client’s need, the building’s use and the place it will be built. Without ties to a specific “style” but rather the intention to create a unique language built on the client’s dream for the construction. That good design is about the delight of the denizen. Mr. Linker has 30+ years experience in architecture with comprehensive, problem solving approaches that are responsive, innovative, functional, sustainable, and sensitive to their place. Luca is a native New Mexican Intern-Architect specializing in sustainable architecture, digital modeling, animation and construction documentation. He has a diverse skill set born of experience working in architecture, advertising, interior design and in the animation and art departments for films. He has extensive experience as a drafter, modeler, designer and has assisted with project management. Luca's strengths are in schematic design, BIM modeling and drafting using Revit. Luca as a Bachelor of Architecture degree from Woodbury University and has worked for architecture and design firms in Los Angeles and Santa Fe.